Our mission is to answer any questions you may have concerning hospice care. Please give us a call to learn more. Sovereign Hospice was founded in 2014 by two nurses with over 20 years of previous hospice experience. Sovereign Hospice is an organization that focuses on providing hospice services to patients with life limiting illnesses. Utilizing a multi-disciplinary team approach, we work hand in hand with patients and their families to provide physical, emotional, and spiritual care. "I especially want to compliment the team at Sovereign Hospice Inc, who went the extra effort to support my wife. They were very caring, compassionate and professional in all that they did. The Hospice Nurse, Enid Wright, was remarkable and was an angel on earth. Enid was caring enough to sing one of my wife’s favorite hymns at the memorial service. We felt that she was part of the family support and offer our praise and thanks for all she did for us. Sovereign supported us in many ways, through care giving, nurse support, and counseling and lived up to all the commitments they promised at the start of Hospice. Sincere thanks to all of your team." "I especially want to compliment the team at Sovereign Hospice Inc, who went the extra effort to support my wife. They were very caring, compassionate and professional in all that they did. The Hospice Nurse, Enid Wright, was remarkable and was an angel on earth. Enid was caring enough to sing one of my wife’s favorite hymns at the memorial service. We felt that she was part of the family support and offer our praise and thanks for all she did for us. Sovereign supported us in many ways, through care giving, nurse support, and counseling and lived up to all the commitments they promised at the start of Hospice. Sincere thanks to all of your team." Why do I need a Hospice? Hospice care is usually necessary when a patient is suffering from a life-limiting illness. Hospice services are usually begun where the prognosis for survival is 6 months or less, but the decision to enter into care belongs to the patient. It is usually a good idea for the patient to discuss all options with their personal care physician, family, and/or loved ones. Are Hospice services covered by my Medical plan? Hospice care is widely available and provided nationally by Medicare and by Medicaid in all 50 states, the District of Columbia, Puerto Rico, Guam and the US Virgian Islands. 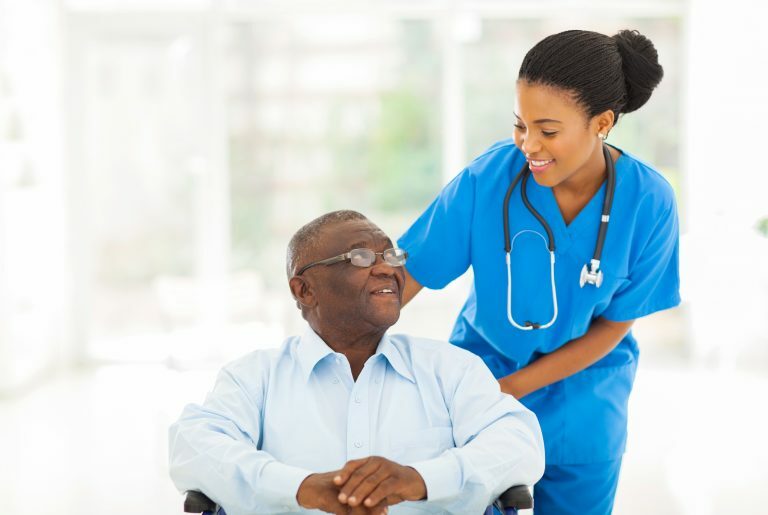 Many private insurance companies provide coverage for hospice care, but as a precaution, patients should verify with their companies as to the scope of their individual coverage, as this may vary from patient to patient, depending on their particular plan. Are there additional costs if I qualify for Hospice care? Medicare covers the full scope of medical and support services relating to a life-limiting illness. There is also support to the family and loved ones available through a variety of services. Usually there is very little additional expense left to the patient and family. This can be discussed in detail with your Sovereign Hospice team member before service commences. How do I find a Hospice provider? Many communities have more than one Hospice agency and coming to a decision as to which one to use may be challenging. It is a good idea to research several agencies and discuss the options with your physician and/or family. You should also interview the Hospice to make sure they meet your needs and that they will be able to provide the level of care that you need. At Sovereign Hospice we are available to answer any questions and discuss any concerns that may arise as you make this decision. Our goal is to ensure that the level of care you require and all your needs are met. Can I still see my regular doctor if I am using a Hospice service? Absolutely. Both your primary care physician and the hospice medical director will work together to provide relief for pain and symptom management. You may also at anytime during your care choose the Sovereign Hospice medical director as your primary care physician. Do I have to be old to be in Hospice and What are the Criteria for Qualifications? Diagnosis of life-limiting or terminal illness. Patient is no longer seeking curative treatment. Life expectancy is six months or less. Will I still stay at my home during treatment? Hospice care can take place in a variety of locations, including but not limited to the patient’s home, hospitals, nursing homes, etc. Hospice care is provided wherever the patient calls home. Sovereign Hospice will care for you in whichever location you choose to reside. Why would I choose Hospice over treatment in a hospital? Hospice care is usually chosen when a person receives a life-limiting diagnosis of 6 months or less according to Medicare guidelines. Hospital care is suitable for the patient with a diagnosis that is not terminal and is seeking aggressive treatment. No. While a recommendation by your doctor will definitely help to fast track your application, Hospice care is an option open to anyone and is the decision of the patient. Most Hospices have medical staff that can help patients who have no physicians determine if Hospice care is appropriate for them. The team at Sovereign Hospice will assist you and the rest of your health care team in deciding about hospice care. What happens if I start to get better? Patients can be discharged from Hospice care if their disease seems to be in remission or if the symptoms improve. 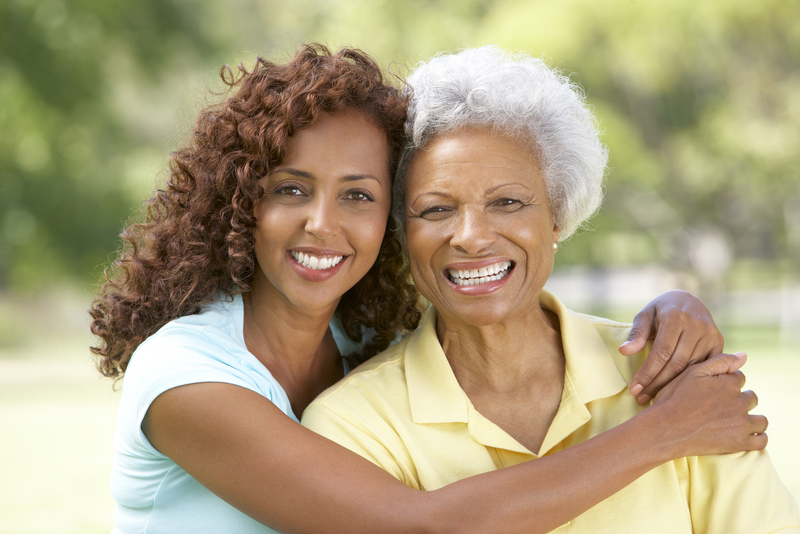 If the patient later needs Hospice care again, coverage can once again be provided.